"I had a scooter when I was growing up in Spain, now I want a 125 in the Spring for a short, cross-town commute." Santi doesn’t want an “arse in the air” sports bike, but he has got up to £4000 to spend so there’s plenty of choice out there. 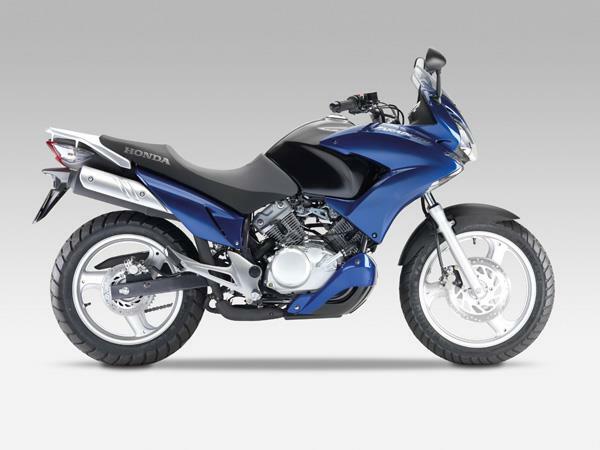 Living on the edge of rural Northamptonshire makes an off-road or adventure style bike the ideal choice and Honda’s Varadero 125 fits the bill. The proportions are right, the motor feels spunky and as it’s a Honda you know it’s not going to fall apart beneath you. The V-twin SOHC lump rips around town just fine. There’s not much mass to haul around, either. So the Varadero is a neat handling thing, thanks to its wide bars, a terrific steering lock, commanding riding position and poise. The brakes work fine, but it pays not to get too ambitious. The XL125V’s seat and riding position is very comfortable and not a bad place to spend a morning carving across town. If buying used, watch out for rusting exhaust downpipes, and if you can find a bike with bolt-on kit like heated grips, a higher screen or hard luggage that’s a bonus. 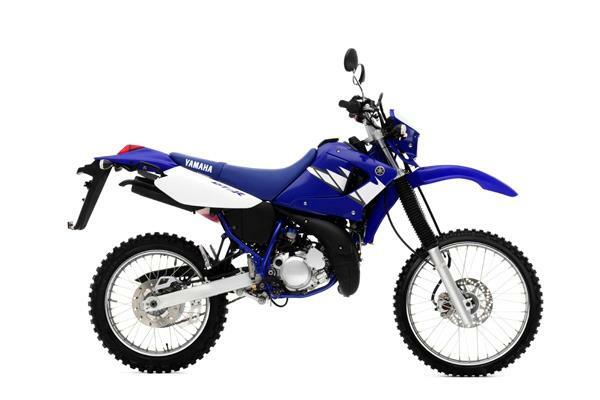 Check out used bikes at MCNcompare.com now! 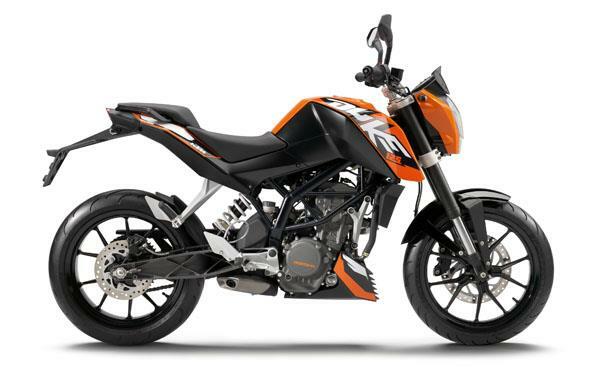 The DT125 is a very capable two-stroke off-roader. Killed off as new bikes by the emissions regulations, they are getting thin on the ground, but a well-looked after DT offers feisty performance and cheap running costs too. This one comes with all the desirable extras like a full DEP exhaust system, Polisport headlamp and Renthal handle bars and road biased Avon Distanza tyres too. 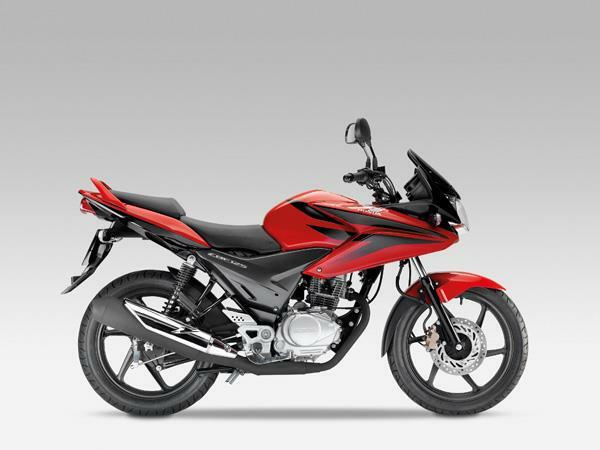 The Duke doesn’t seem like a regular, budget 125 machine; It feels like a premium motorcycle that just-so-happens to be low capacity. The riding position is comfortable, yet poised and cornering – thanks to the big bike ergonomics but small bike weight – is nimble and swift. The turning circle is good, though not phenomenal. It’s got decent pillion support too, as the seat and frame are larger than yer’ average 125. It’s a Honda, it’s good looking, it’s cheaper to run than catching a bus, it may be the only transport you need and it costs just a shade over £2500 on the road. It’s even been described as fun. The CBF125 is the cheap-as-chips replacement for the venerable CG125. For half-hour rides it’s as comfortable as almost any bike but on longer trips your backside will pay a price for the cheap and cheerful twin rear shocks. 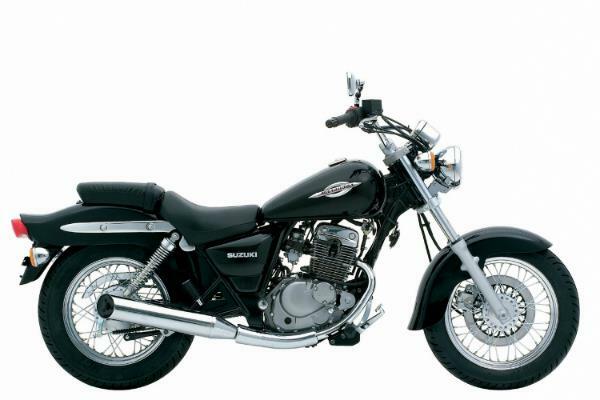 The Suzuki GZ125 Marauder works well and makes a decent learner steed. It’s got more presence than the budget custom style 125s like Yamaha’s SR125 but it’s usefully cheaper than the twin cylinder alternatives which cost about a grand more when new. The Marauder makes a decent, frugal urban commuter too. The riding position’s pretty comfy and the pillion accommodation’s better than many 125s.